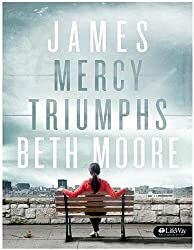 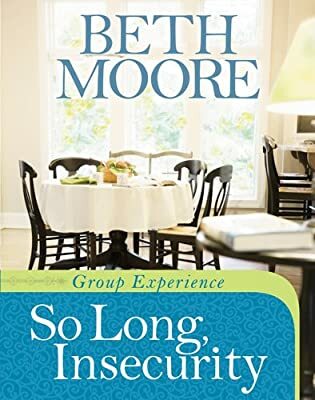 So Long, Insecurity, by Beth Moore, will strike a chord with women everywhere. 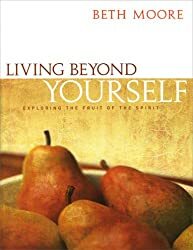 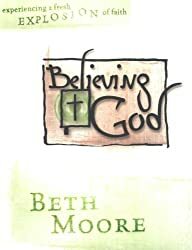 Beth speaks truth into the lives of readers, showing them how to deal with their innermost fears, rediscover their God-given dignity, and develop a whole new perspective - a stronger sense of self. 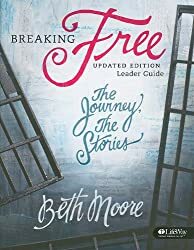 Women of all ages and backgrounds will resonate with this message of security and discover truths that will free them emotionally and spiritually and lead them to a better life as they walk with God.